The process of simplifying large amounts of unstructured information is known as data science. And, in our data-driven world, it has become an important area of expertise. 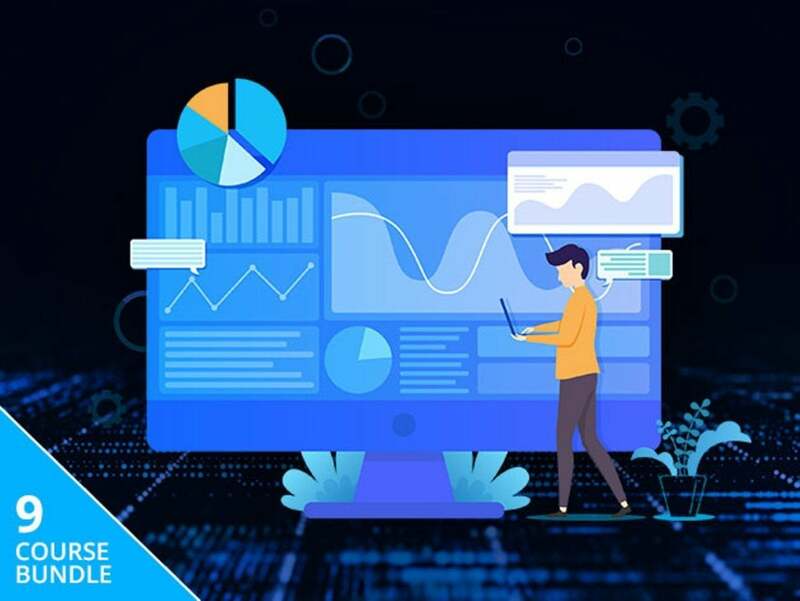 You can learn all about this groundbreaking field and prep for a new career with The Complete Big Data Master Class Bundle, discounted to just $35. This package, worth $891, offers a look at what it takes to become a skilled data scientist. It features nine courses that’ll introduce students to the concept of data analysis and teach them how to use an assortment of tools to process information. The program is suitable for both beginner and intermediate students, and they’ll receive a valuable certificate for each course completed. If you are a small or medium-sized business owner, it may not be reasonable to hire an expensive data scientist. But that doesn’t mean you can’t reap the benefits. Purchase this program, learn when you have time, and go at your own pace. Before long, you’ll have the expertise needed to ensure that your business is as successful as it can be. It may not be easy to find knowledge in large swaths of data. It is easy, however, to see the value hidden in this package. Save over 90% off the regular price of The Complete Big Data Master Class Bundle and pay just $35 for a limited time.